The United States is on the verge of breaking its record for the number of children who’ve died in hot cars within one year, the National Safety Council warned on Tuesday. Forty-eight children have died in hot cars this year — one less than the all-time high of 49 deaths, set in 2010, the organization said. Among this year’s victims are a 10-month-old boy in Mississippi, a 1-year-old girl in Tennessee and a 2-year-old boy in California. 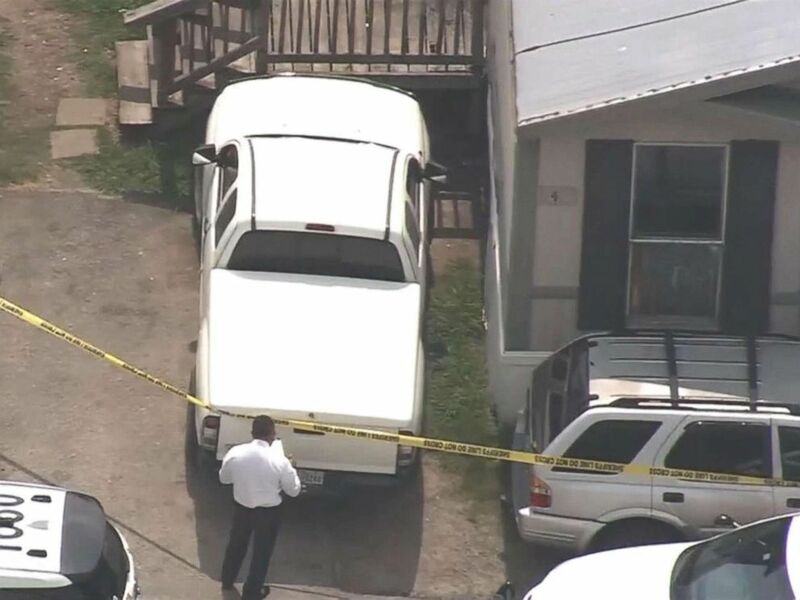 A 9 month old baby died after being left in a hot car in Baytown, Tx, June 4, 2018. Some of the children are accidentally left in a car, while others climb into an unlocked car on their own. Some parents are arrested, while others are just left guilt-ridden and mourning. “We’ve got to do more,” she told ABC News on Tuesday. The National Safety Council is pressing for more legislation. The organization said 21 states have laws that address children who are left in cars. Meanwhile, KidsAndCars.org is urging for better use of technology in cars. 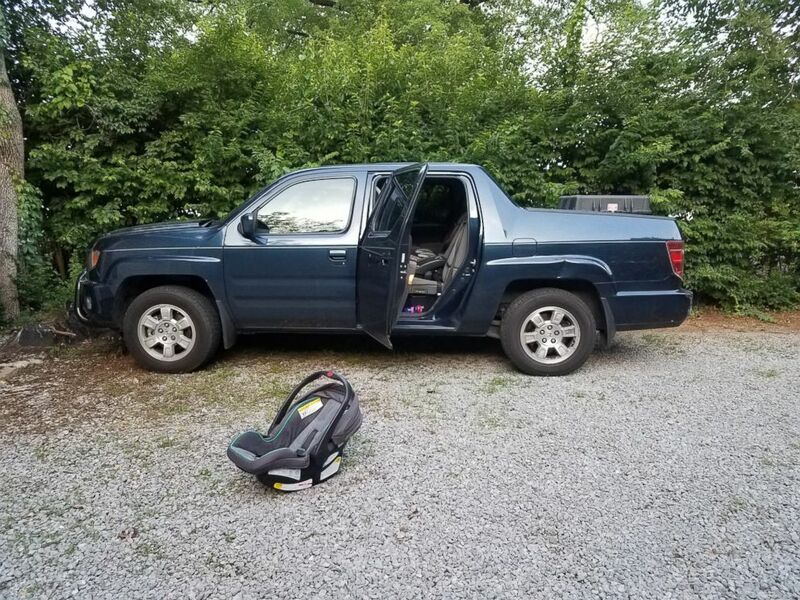 A 1-year-old girl died after being left in a car seat all day in a pickup truck in East Nashville, May 23, 2018. Though summer has ended and the weather is starting to cool down, Rollins warned that the danger of hot car deaths is still lurking. 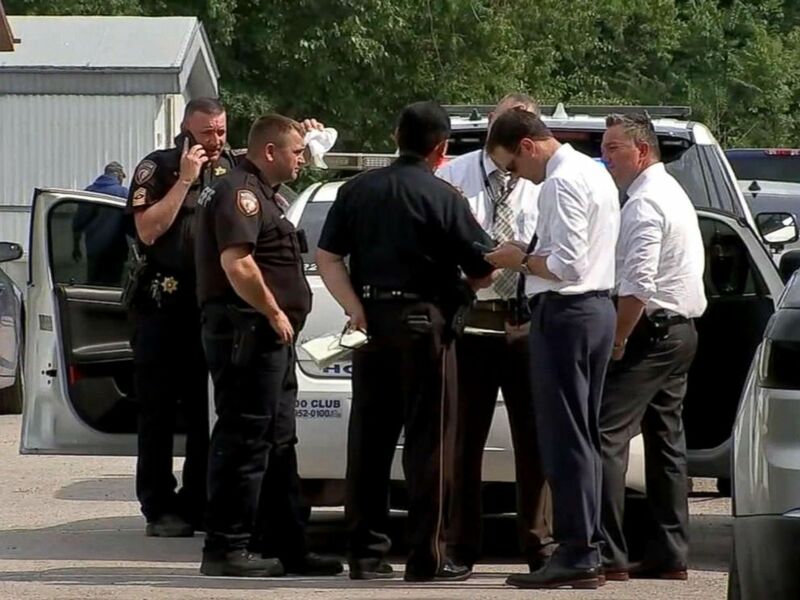 It doesn’t have to be 90 degrees outside, or even 80 degrees, for a child to die in a hot car, she said, noting that children have died from heatstroke in cars when the temperatures were in the 50s. KidsandCars.org offers tips to drivers, including: always keep cars locked, even if you don’t have children; always keep keys out of children’s reach; and if a child goes missing, check the inside and trunk of all cars in the area immediately. The National Safety Council advises parents to stick to a routine and avoid distractions while driving. The organization also suggests teaching children that cars are not play areas. 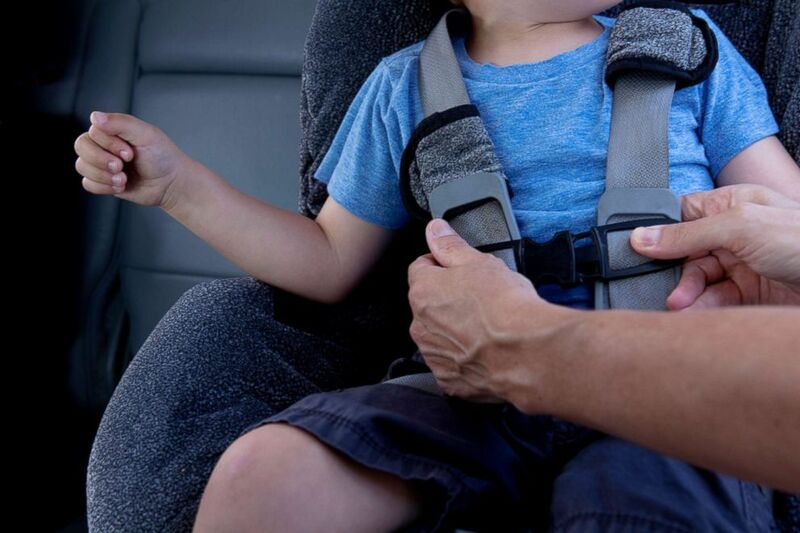 A parent fasten a child on a car seat in this undated stock photo. ABC News’ Jeff Cook contributed to this report.